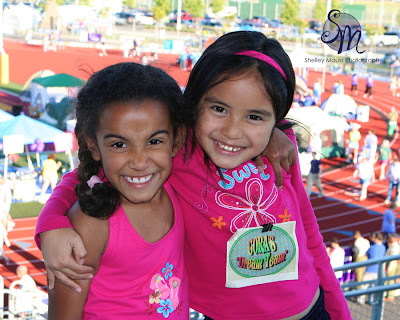 Last week, the day before the Relay For Life of Tacoma, a special Relay insert ran in the News Tribune. 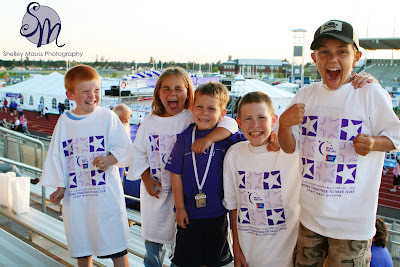 All the photos in the insert were from last year's Relay For Life, shot by Shelley Mauss Photography. 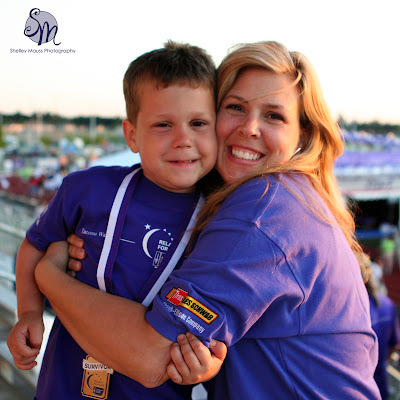 Among my favorites is the one below - which has seen its way into numerous American Cancer Society printed pieces. 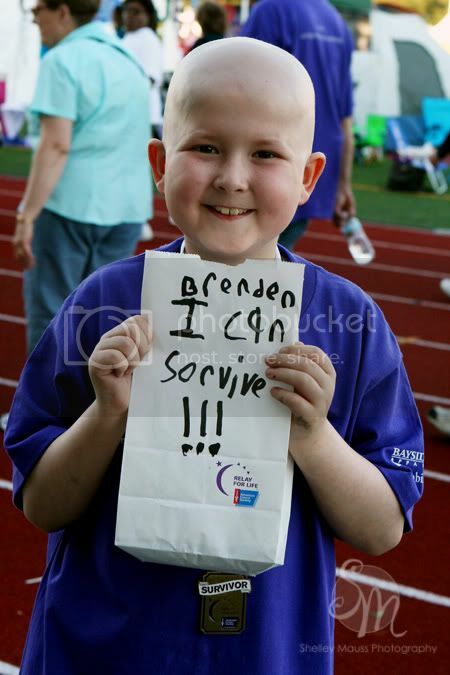 Brenden had just finished his luminaria, and was so incredibly proud. The Soundview kids together...a wee bit of energy together! And one of my favorites of Nina. The day that this was published, Nina's grandma was in Arizona entering hospice. A friend was travelling down to see them and happened to bring a copy of the News Tribune along. Imagine their surprise to not only see Nina in the spread, but her grandma on the cover. They are part of "Cora's Dream Team".